Why it matters: As the biggest phone manufacturer in the world, we’ve become used to seeing Samsung posting record quarterly profits, but it looks as if the streak has come to an end. The Korean giant’s projections for Q2 2018 missed analysts estimates as sales fell 0.7 percent, a drop that’s been attributed to the stagnant smartphone market and weaker-than-expected sales of the Galaxy S9. Q1 2018 was Samsung’s sixth record quarter in a row, but it warned that Q2 would see a slowdown. While the company’s earnings guidance has profit for April to June up by around $700 million YoY, the $13.2 billion it made is smaller than the $14.4 billion profit brought in during the previous quarter. Revenue is also down compared to last quarter, from 60.56 trillion won to 58 trillion. Samsung doesn’t release its final quarterly figures, which show how each division performed, until later this month, but the preliminary numbers have already seen shares in the company fall by as much as 2 percent. It’s no secret that smartphone sales are in a slump. With ever-increasing prices and only incremental upgrades over previous models, fewer people are buying the latest flagships every year. 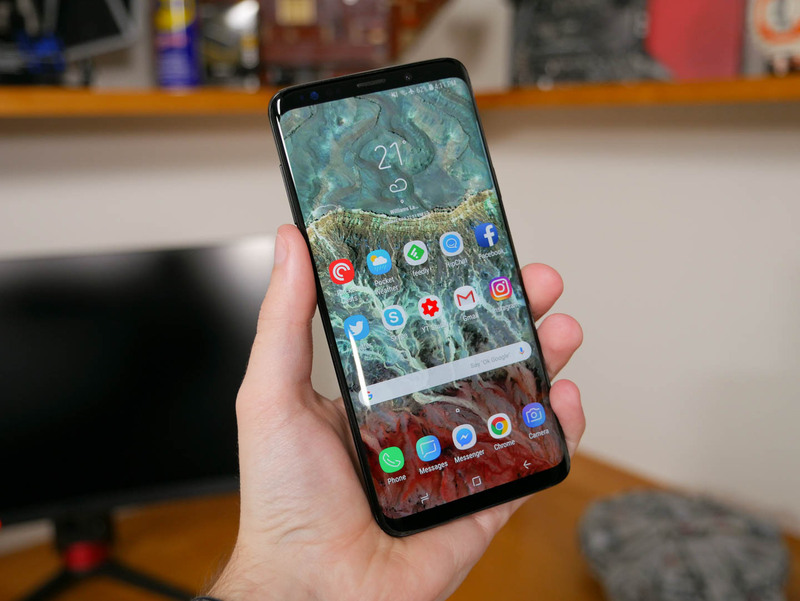 According to Bloomberg, it’s a problem Samsung is experiencing with the Galaxy S9, which is reportedly the lowest-selling Samsung flagship since the S3. Samsung is also facing problems in other areas. Marketing costs are continuing to rise, and sales of OLED screens to Apple have been weaker than expected. Apple believes its 6.1-inch LCD model will be the best-selling new iPhone, and LG will also be supplying OLEDs for Cupertino, all of which spells bad news for Samsung. However, its chip division continues to be a massive earner, and the Galaxy Note 9 will likely boost sales when it’s unveiled in Brooklyn on August 9.